Original Artwork: Mixed Media on wood panel, 24"x 18"x 1.75". 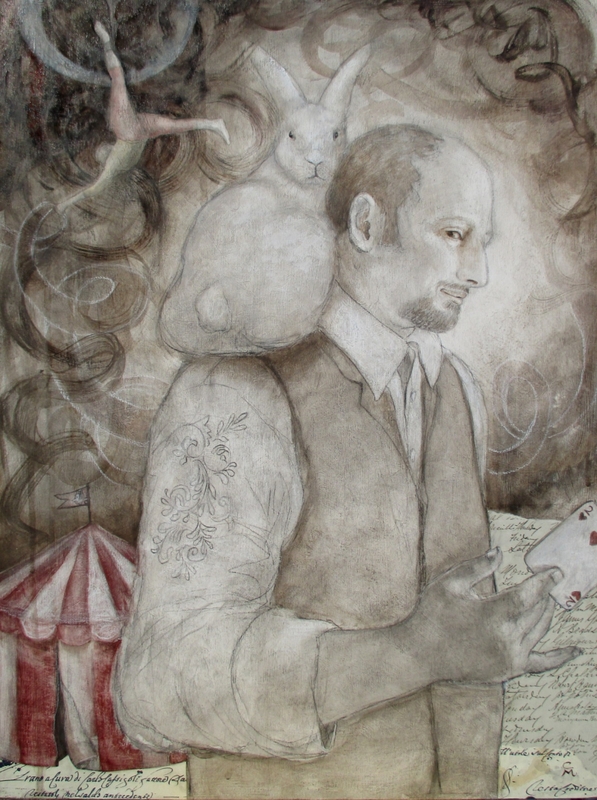 This painting is featured in the Illuminated Earth Oracle as the card of "Accomplishment", representing someone who has achieved mastery of their art through industrious effort and practice. Through their skills and perseverance, they have reached their highest goals.